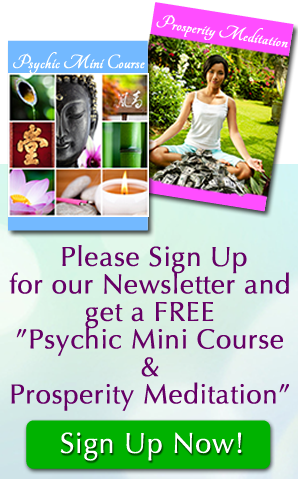 Spirit Guide Readings, Past Life Regression. A preset amount of time can be determined at the onset of the reading. Some services can be combined into one session. Fees: 1st question – $65.00, 2nd question – $120.00, 3rd questions – $175.00.